This weekend the 7th Annual Silver & Gold Winter Gala took place at Bowery Hotel. 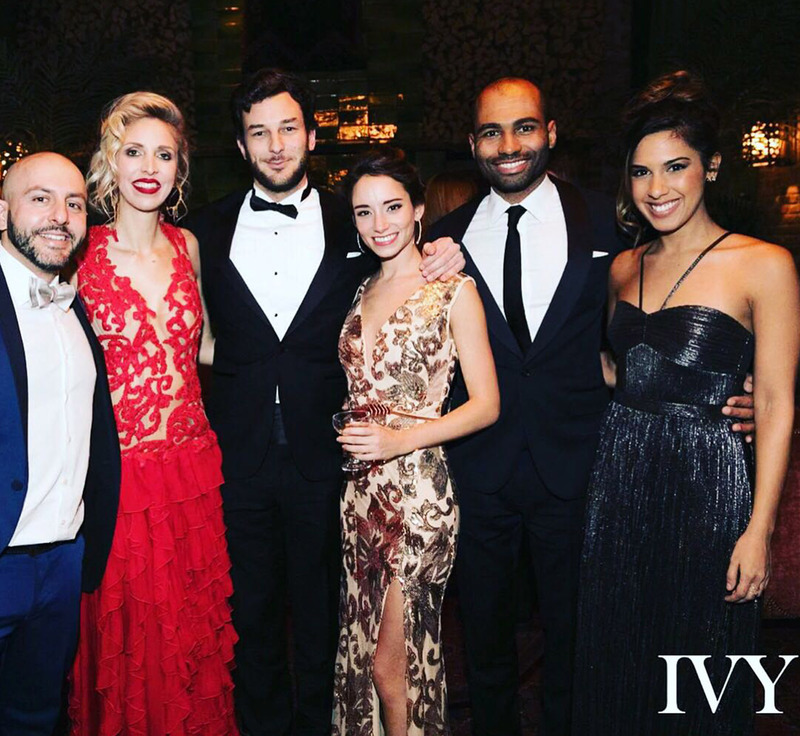 The glorious event hosted by IVY had hundreds of guests enjoying one of the most coveted events of the month. It was the perfect way to kickoff 2018 with the elegant black-tie affair that attracted members who came out to support the benefit for Roots & Wings, a charity that fights poverty and seeks to empower its families.